In a very quick time after their invention, printers have quickly become a crucial part of the operations of large corporations and small home businesses alike. Even at home, printers are used for practical purposes such as printing assignments, grocery lists, and art projects. Printers are all about work and productivity. Those are the two reasons why people buy printers in the first place. However, like all technological inventions, facts about printers can be enlightening and entertaining at the same time. Have a quick look at these 12 fun facts about printers to learn the extremes of this world. Fun Facts About Printers #1: Fuser Rollers Touch Nearly 205 Degrees Celsius! Laser printer cartridges contain toner which are particles made up of plastic. Unlike ink, toner is not sprayed onto the paper with print heads. 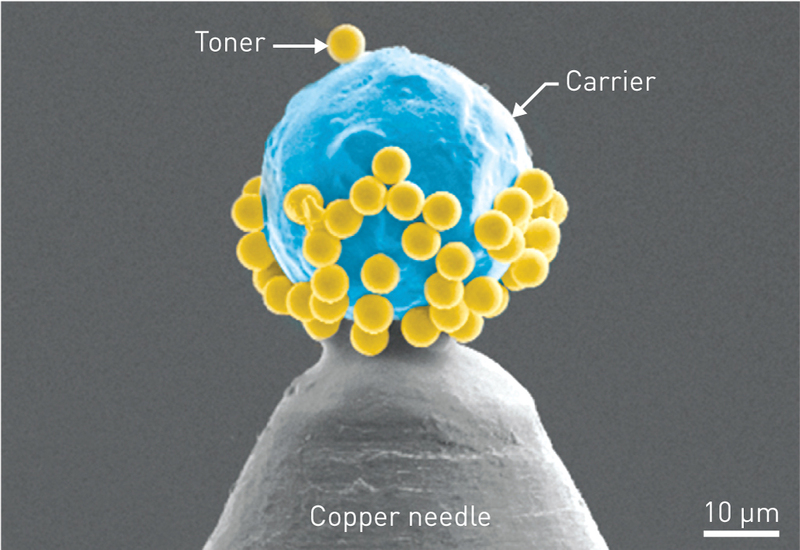 Instead, toner is transferred from their cartridge box onto the paper with changing electrostatic charges. Once the toner arrives onto the paper, it is melted to bond with the paper’s fibres. This process is handled by fuser rollers which use heat to melt the toner particles. 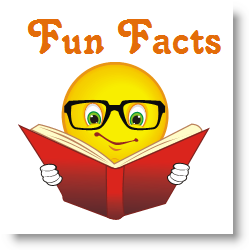 A fuser roller in a laser printer can reach more than 205 degrees Celsius to melt toner particles. Despite the fact that fuser rollers use temperatures exceeding 205 degrees Celsius to melt toner particles, so much heat isn’t actually required for the task. 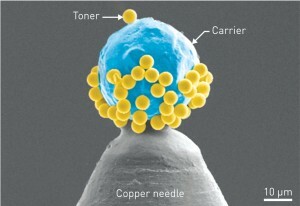 Toner particles actually have a very low melting point. In fact, toner particles’ melting point is low that you can most probably melt them with the heat in your hands. At the very least, warm water can melt toner particles. This is why warm water isn’t advised for cleaning clothes that have toner on them. On the other hand, recommendations almost always say that cold water should be used for the task. 205 degrees Celsius is enough to burn or smoulder paper. However, this doesn’t happen in a laser printer. The reason for this is that fuser rollers move over the paper incredibly fast. In fact, the speed of fuser rollers is what prevents the paper from smouldering or burning from the generous amounts of heat that fuser rollers generate. Every printer cartridge you use in your printer represents around four litres of oil! In simpler words, every time you use a printer cartridge, you’re using about four litres of oil. 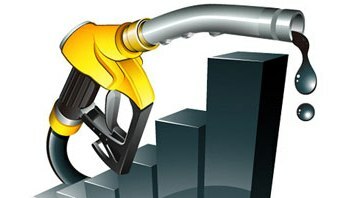 The reason for this is that from the manufacturing process of a printer cartridge to its transportation to your locality, a combined amount of about four litres of oil is used. This is one of the reasons why environmentalists advice printer users to use compatible or generic printer cartridges. Generic printer cartridges carry more ink which is why less oil is said to be used in their manufacturing process. You, like most others, probably think that your laser printer consumes less power than your desktop computer because of the latter’s larger size. However, this isn’t entirely true. A laser printer consumes about three times more power than a desktop computer while both are being actively used. 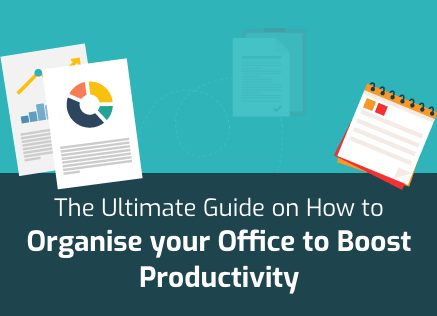 However, when it comes to their idle states, a desktop computer uses about five times more power than your laser printer. Printers and printer cartridges are seen as a major threat to the global environment. While about 70 percent of the components of a printer cartridge can be recycled, the vast majority of them still end up in landfills because their users throw them in the bin. Such is a magnitude of environmentally dangerous waste here that if you were to line up all the discarded printer cartridges in the world in a row, the line would circumference the planet no less than three times. If that is not an incentive to properly dispose printer cartridges, we don’t know what is. If you thought that your recently purchased compact printer was small, you have no idea how small they can get. Even the little label printer you may be using is nothing compared to the smallest printer in the world. The smallest printer in the world is known as PrintStik and it measures an amazing 1 inch x 2 inches x 11 inches. This puny little thing is a Bluetooth and mobile printing enabled printer that can be carried in your pocket. What’s more is that this printer comes inbuilt with 20 sheets of paper! 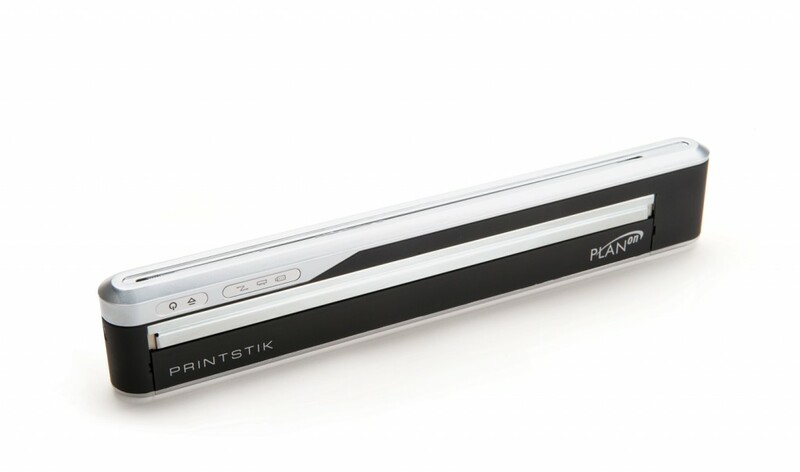 PrintStik is manufactured by Planon. Did you know that the typefaces or fonts that you use to print your documents used to actually be named after their creators? That’s right, many of the font names you use used to be someone else’s name. The best example of this is Garamond which is named after its creator Claude Garamonde who was a famous French printer. Garamond is one of the most economical fonts you can use with regard to saving ink today! 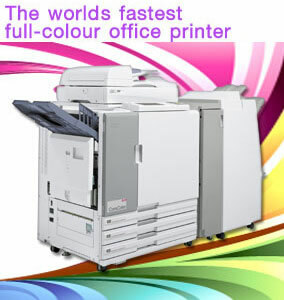 The Original Equipment Manufacturer (OEM) credited with manufacturing the fastest printers in the world today is RISO. RISO’s printers are renowned for their super speed the world over. For example, RISO’s ComColor 9050 printer is capable of printing up to 150 pages in a single minute and that is for colour prints! 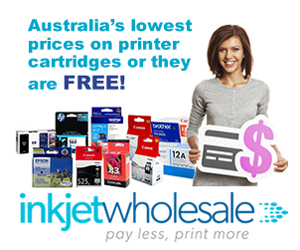 This is nothing compared to the more commonly used home and office colour printers of today. Most modern day home and office colour printers print at speeds between 15 and 30 sheets per minute. While the world’s smallest printer measures 1 inch x 2 inches x 11 inches, the world’s largest printer measures an amazing 12 metres x 50 metres in size. This printer is known as Infinitus and is owned by a company known as Big Image Systems. 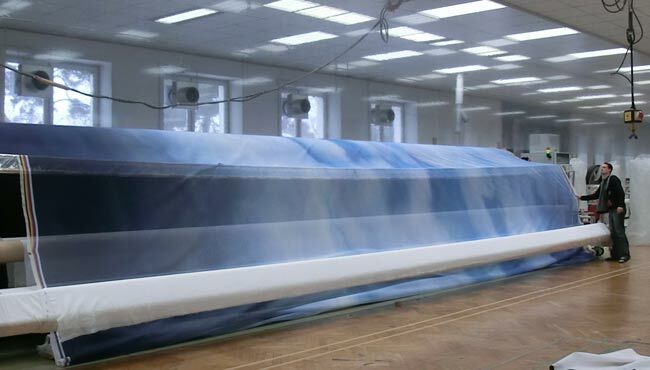 The maximum size on which the Infinitus can print on spans 600 square metres. This printer is used for printing backdrops that are used by TV, movie, and theatre organisations. Fun Facts About Printers #12: Printers Can Be Used To Print Food Too! 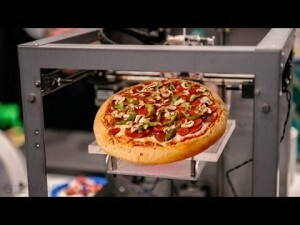 Printers can be used to print food that can then be eaten. These types of printers are known as 3D or three dimensions printers. 3D printers are the wave of the future and experts predict that they’ll be commonplace as soon as the inherent technology gets more refined and becomes more commercially viable. 3D printers can not only be used to print food but also other things such as real life houses, guns, clothing, jewellery, and even artificial prosthetics used in the medical profession. NASA is even planning to send an advance 3D printer in space to help astronauts in creating shelters and tools! Interesting information. For Fact #5 (4 litres of oil is used to manufacture a toner cartridge) is there an indication of what toner cartridge that is? I’ve seen toners with different page print capacities. Presumably they use more oil if they have a bigger capacity. 4 litres is only an approximation and not a definite number. The reason being that oil is used for manufacturing the plastic in cartridges as well as transportation. So, if you live near a manufacturing facility, then the effective oil used when you get a cartridge is lower. For this reason, the oil used could be anything between 2 to 5 litres. So, it would be impossible to pick any particular toner cartridge in terms of capacity or brand. However, you’re right about the capacity. The bigger the cartridge, the more plastic it will need and hence, the more oil it will use. Original manufacturers cartridges do not contain less ink or toner than off brand cartridges, and mnaufacturers can and do recycle returned cartridges, HO boasts an incredible 94% closed loop recycling. Turn ’em in at any office supply store. Recycling cartridges will have a positive impact on the environment. Its comments like yours that make our day! Very interesting information and helped my research in printer. Thanks a lot and keep up the great work!!! Thank you for your comment Shruti. Much appreciated!